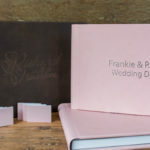 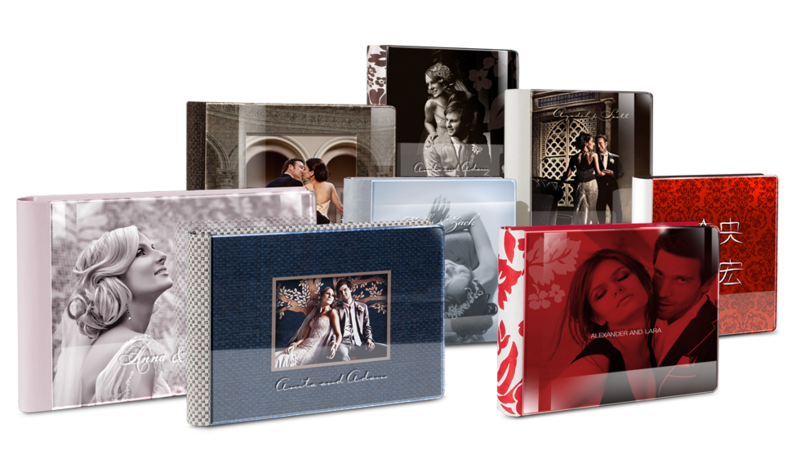 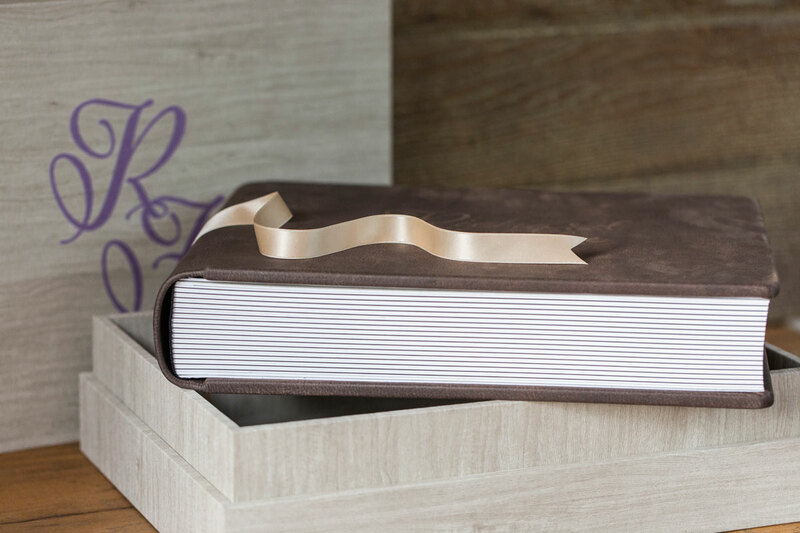 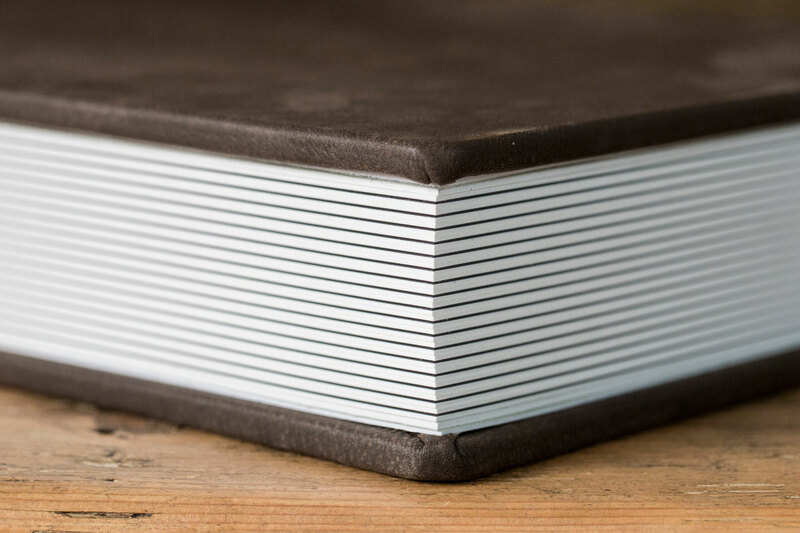 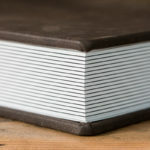 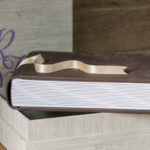 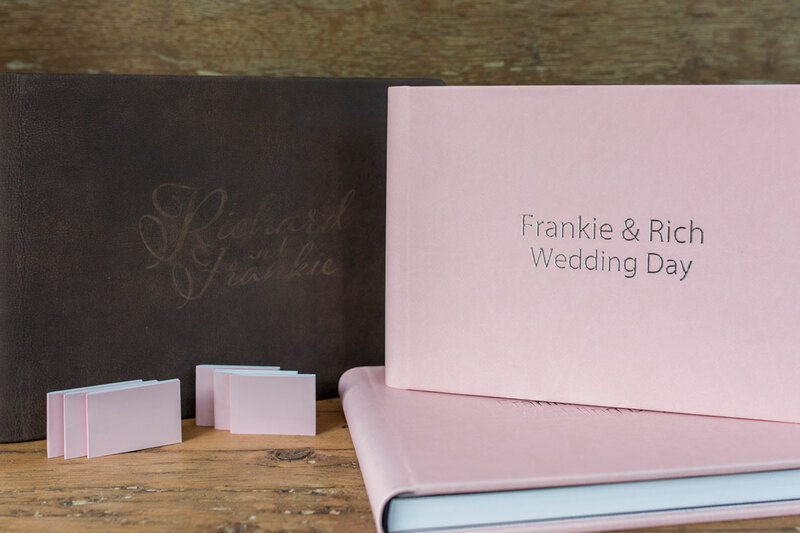 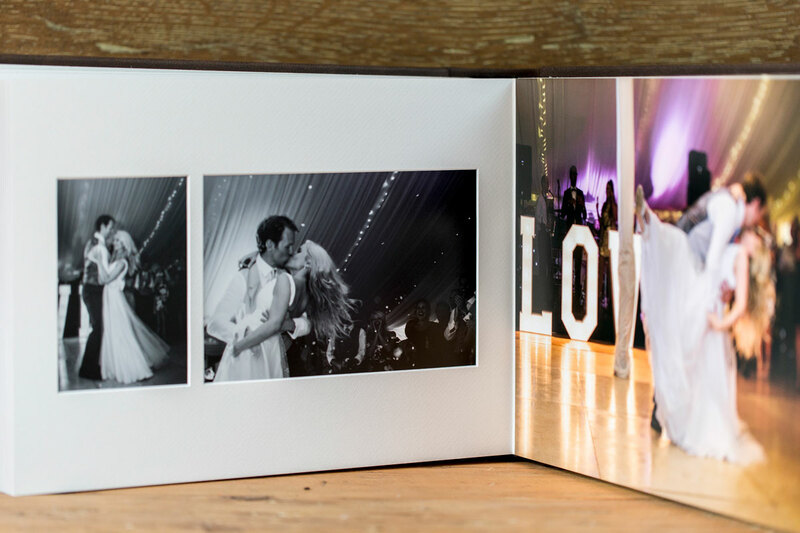 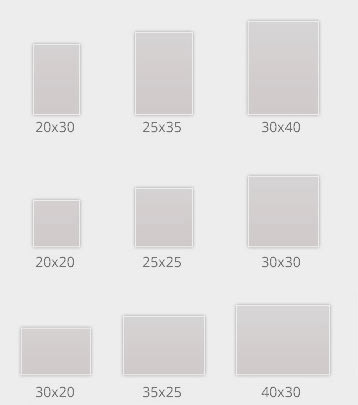 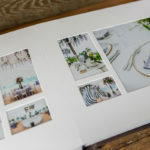 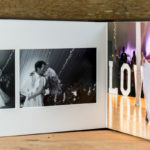 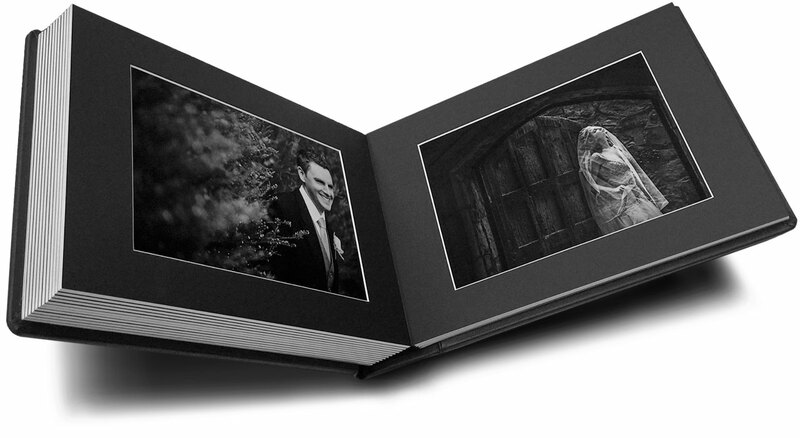 Bevel cut Matted Albums can include up to 40 pages (20 spreads). 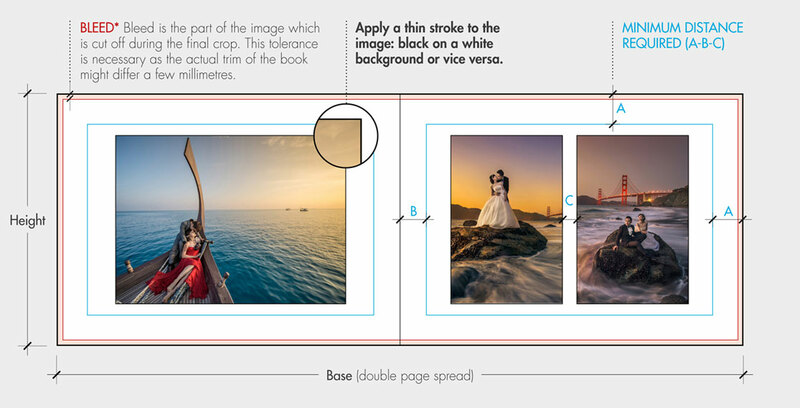 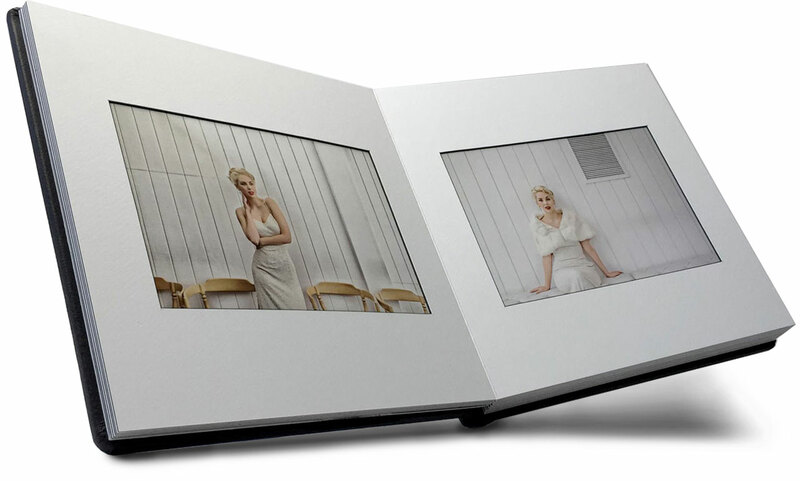 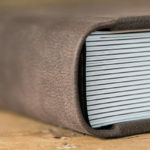 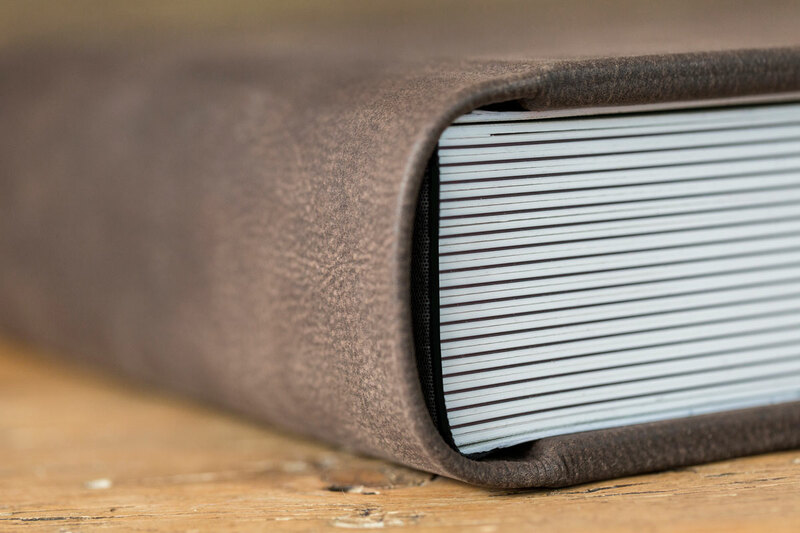 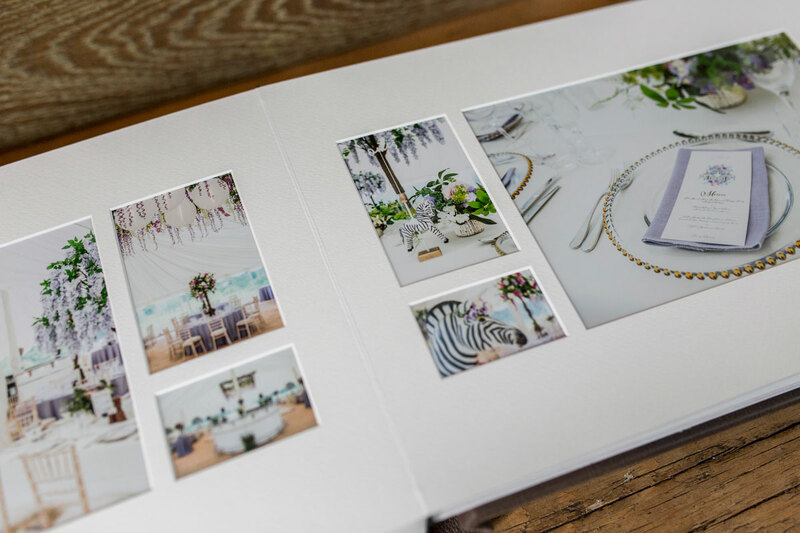 Thin Matted Albums can include up to 70 pages (35 spreads). 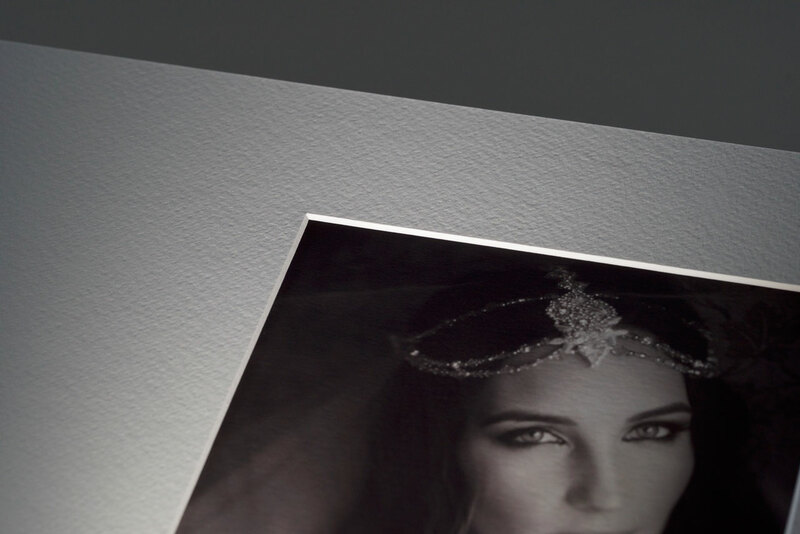 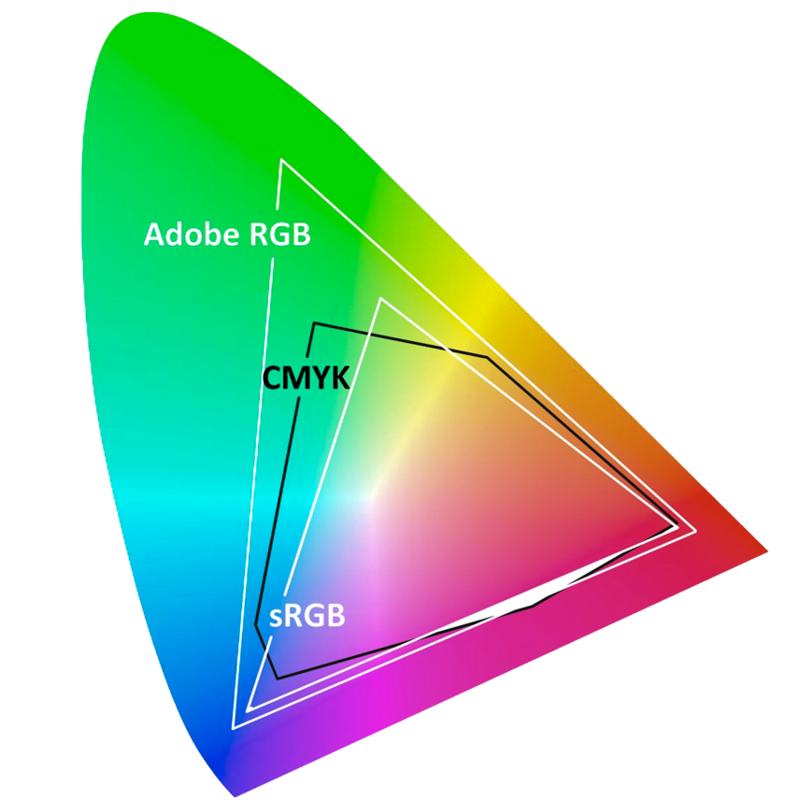 The aperture will be 2/3 mm smaller than the actual dimensions of the image in order to ensure the perfect superimposing of the mount on the perimeter of the image.